The front of the CD package proclaims that this music is by an ‘Internationally Nominated Singer’ emblazoned there, no doubt, to facilitate pulling this CD off the shelf and putting it in your tray. That would probably go down well with those for whom ‘fado’ is staple fare. But what of those listeners unfamiliar with this traditional Portuguese form? Will they recall the names of Amália Rodrigues, Mariza, Dulce Pontes…? Will that ‘International’ acknowledgement be enough to take a listen? If that or the photograph of the beautiful Ramana Vieira does not prompt the curious listener of the music of another world to take the CD home and listen at leisure then I don’t know what will. But I will say this: they will be missing out on something truly special if they give this CD the miss. ‘Fado’ in Portuguese means ‘fate’. But forget the negative or sad connotations of the word for a minute. Think, instead of the high and lonesome trill of ‘saudades’ the word that suggests longing. Then substitute Brasil for Portugal and you have the setting for a traditional music whose origin goes back some 300 years at least, its magic kept alive by several generations of great singers such as those mentioned above. Now, add to that the name of Ramana Vieira. This young lady may live in the United States, but her heart, quite simply, lives in Lisbon, Coimbra or even Cabo Verde. The flavour of these special works is encapsulated in the etched dialogues and textural luminosity of a distilled musical language drifting gently towards a gallant sensibility. 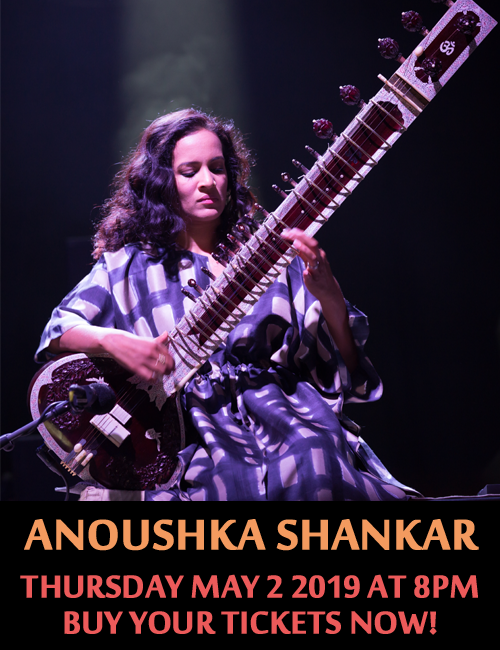 Ramana Vieira is fully awake to the nuances in the exquisite repertoire where melodies irradiate choruses like the rippling flashes of sunlight on the sea and she uses this abject beauty to encircle the instruments with her glacial soprano with remarkable presence and poise. The musicians are equally responsive to the sizeable and rich tapestry of the music whose melody is seized upon by singer and each instrumentalist, not least in the way the typically formal dancing allows for supplicatory conceit to be afforded an unlikely sense of anticipation. If this is skilfully managed, then the courtly airiness given to the poetic verses is often revelatory: again Ramana Vieira excels alongside the musicians’ cheery celebration of constancy with memorable turn of phrase and metaphoric line. As a soloist Ms Vieira is matchless in the pristine nature of her vocalastics. So pure, in fact, is her voice that she might as well have been singing an aria if she deigned to do so. Refinement abounds in her sense of movement as does grace and a sense of soaring recitatives. Words – always meaningful – and music are executed deftly as if in the delicate and elegant setting of chamber conversations. This is a wonderful celebration of a distant form for many, but one becoming more popular as more people take worldly pleasure in the environs of Portugal filling their lives with joy and an impeccable understanding of the unique essence of ‘fado’. 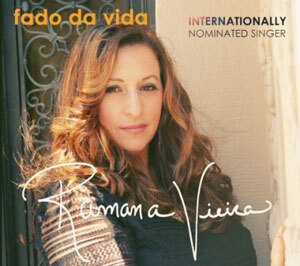 As this happens Ramana Vieira will indeed be much more than an ‘Internationally Nominated Singer’; she will become internationally acclaimed, perhaps like Amália Rodrigues, Mariza, Dulce Pontes and Ana Moura. With this marvellous recording, it seems all too likely. Track List: Cabo Verde; Fado da Vida; Fado Açoriano; Macau Terra Minha; Nem As Paredes Confesso; Lidimo Amor; A Fadista; Bailinho Da Madeira; Ai Mouraria; A Tribute to Jean: The Greatest Gift. Personnel: Ramana Vieira: voice; Elzbieta Polak: violin (6, 8, 9 & 10); Patrick Fahey: mandolin (4 & 6); Gretchen Hopkins: cello (1, 3 & 5); John Clark: double bass (1, 3 & 5); Beau Bledsoe: guitarra (3, 5, 7 & 8); Benito Cortez: violin; Steve Albini: accordion (5 & 7); Ayinde Webb: drums (2, 6, 7 & 8); Tomas Salcedo: guitar (1, 3, 4, 5 & 7); Dave Eagle: percussion (4 & 7); Alberto Ramirez: bass (2, 4, 6, 7 & 8).